A beautiful chest of drawers from our Little Gustav Collection. Featuring 2 smaller drawers over 4 longer drawers this chest of drawers is hand made from natural wood and hand painted in our gorgeous Gustavian Cream colour (also available in Gustavian White or, at an exra cost, we can paint it to a colour of your choosing). This is a high quality collection of furniture featuring classic Scandinavian design and hand carved detailing. Hand made from natural wood and painted in a superior hand painted finish. 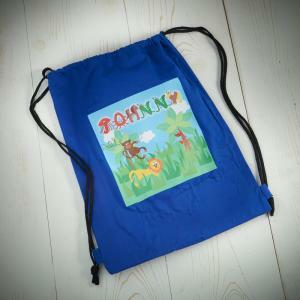 We aim to deliver usually within 4 weeks from order. Bespoke colour requests may take a little longer (please allow 6 weeks). We bought two beds, a wardrobe, chest of drawers and a bookcase for our 7 year old son and we are thoroughly delighted with our purchase. 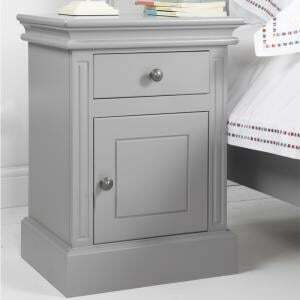 The furniture itself is beautifully made and finished in delightful colours. Its hardy nature is perfect for our son (and his younger brothers!). 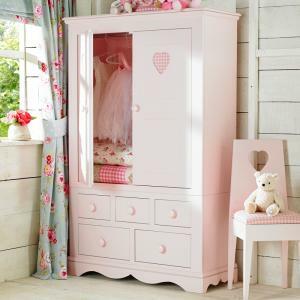 Delivered on time and all positioned and assembled cleanly on site, I can't recommend Little Lucy Willow highly enough. We are extremely pleased and more importantly so is our choosy son! 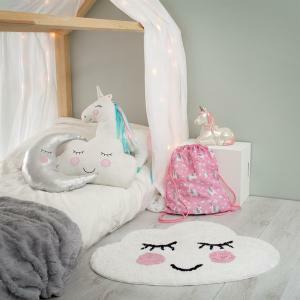 A brand new collection new to Little Lucy Willow. We don't make this collection oursleves however it is so beautiful we couldn't resist. 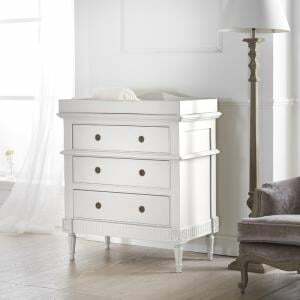 The bed is al..
A beautiful chest of drawers from our Little Gustav Collection. Featuring 6 drawers this chest of drawers is hand made from natural wood and hand pain..
A magnificent and majestic large wardrobe from our Little Gustav Collection. Featuring 2 large drawers this large wardrobe is hand made from solid nat..
A beautiful desk from our Little Gustav Collection. Featuring 5 drawers this desk is hand made from solid natural wood and hand painted in our gorgeou..
Our Little Gustav classic Bellman Chair is made from solid natural wood. It comes as standard in an upholstered seat either in our check fabric or a f..
A beautiful large sideboard from our Little Gustav Collection. Featuring 6 drawers this sideboard is hand made from solid natural wood and hand painte..
A beautiful nightstand from our Little Gustav Collection. Elegance and grace personified this 1 drawer nightstand is hand made from natural wood and h..
A stunning collection new to Little Lucy Willow. The bed is always the star of the show in any bedroom furniture collection and this one does not disa..